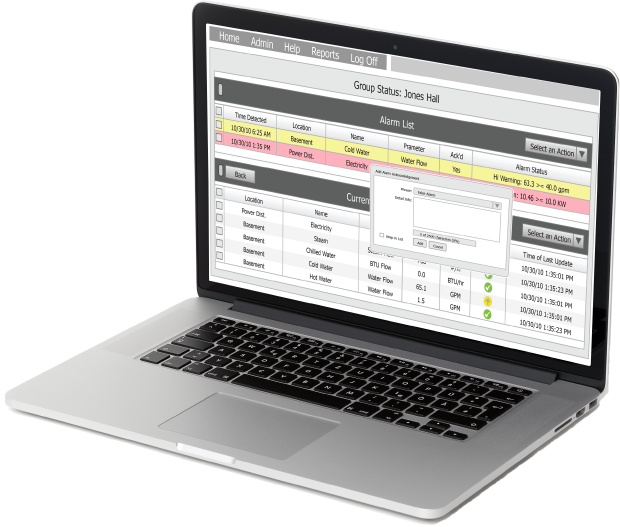 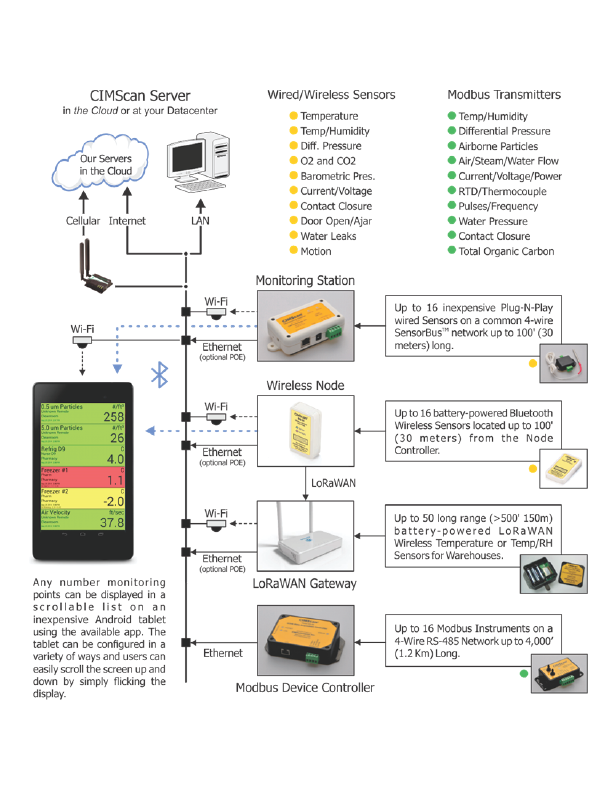 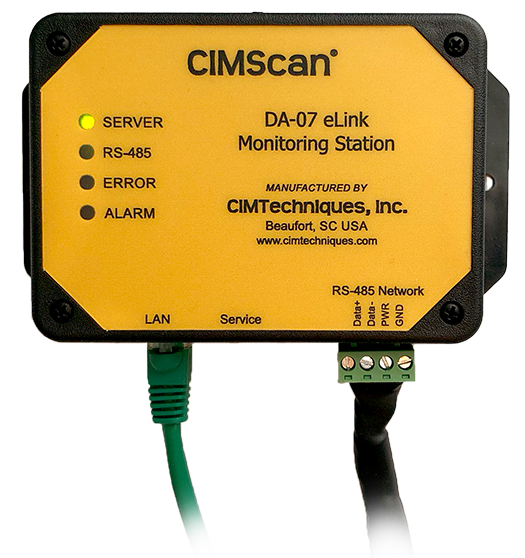 Products & Services - CIMTechniques Inc.
SmartScan™ software is a powerful and user-friendly web-based system designed to monitor just about any information point located anywhere a LAN, Wi-Fi, Internet or Cellular connection exists. 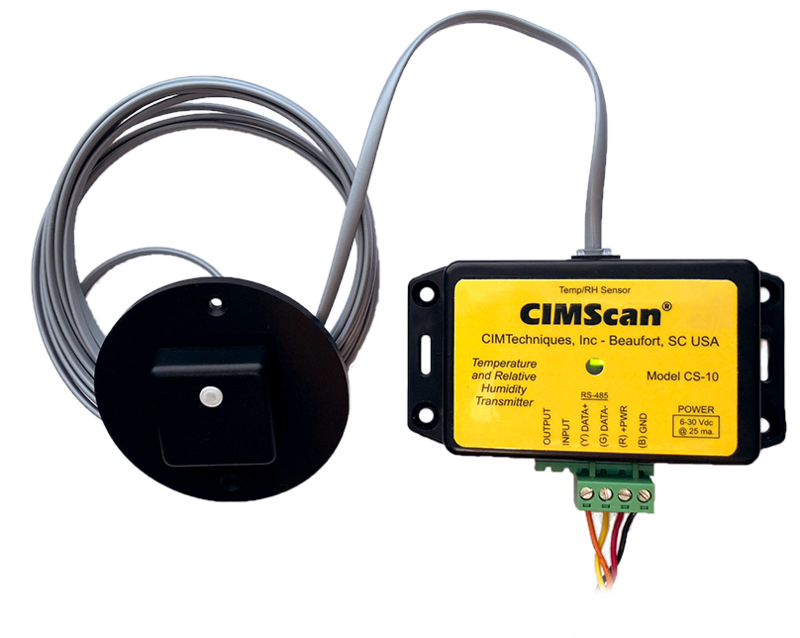 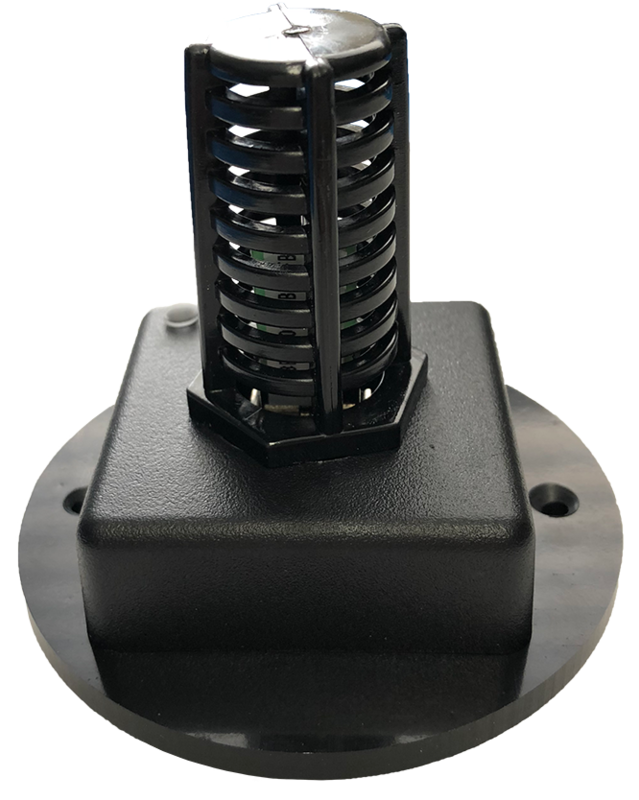 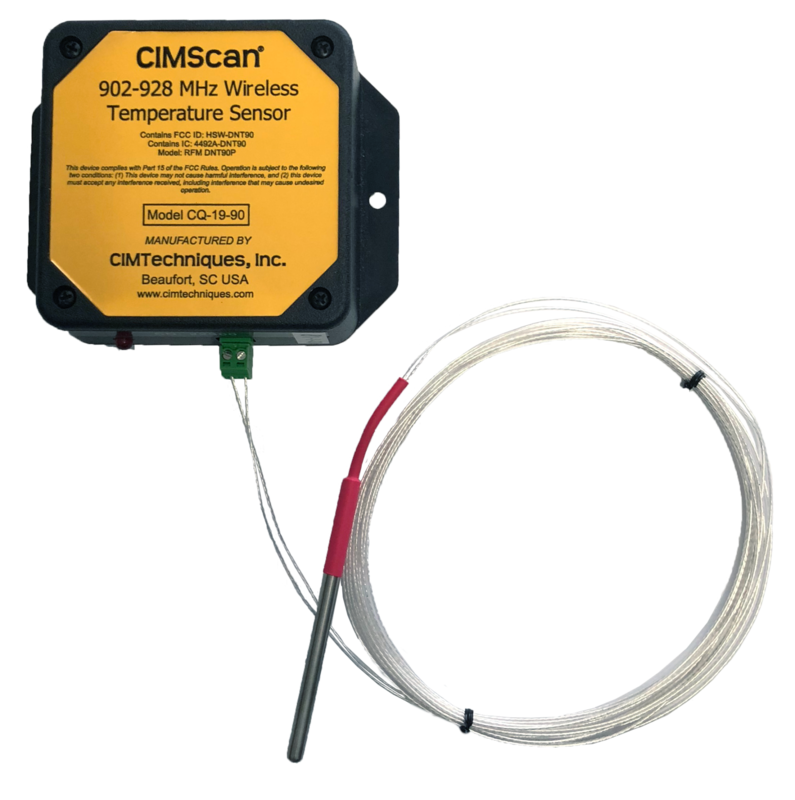 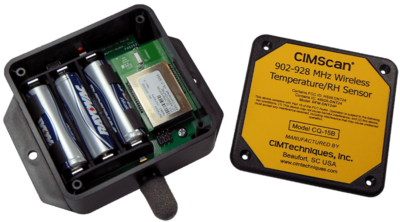 Continuously reads and records measurements from a wide variety of sensors in your facility or across town, the country, or the world. 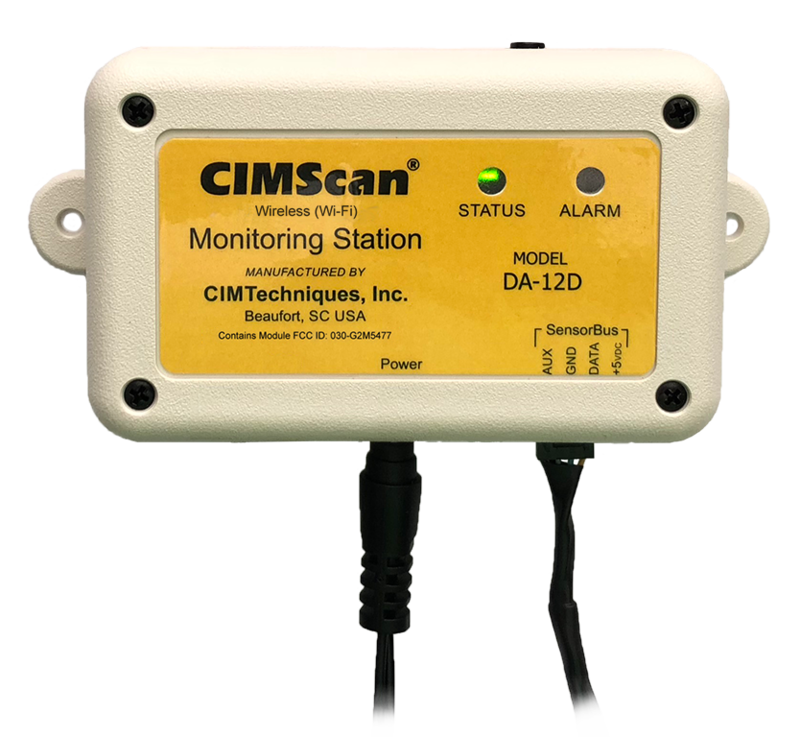 Alerts you by email, text message, pager, or voice telephone whenever an abnormal condition is detected. 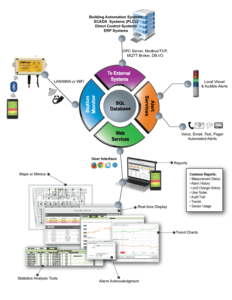 Exports measurement data to other systems. 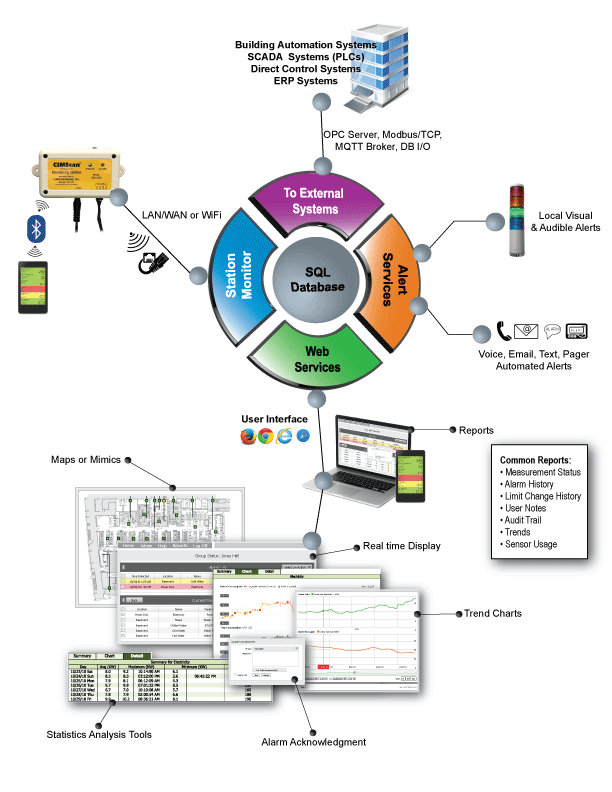 The Software Function Map gives an overview of the software structure. 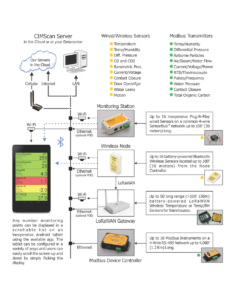 For additional information please download the SmartScan software guide. 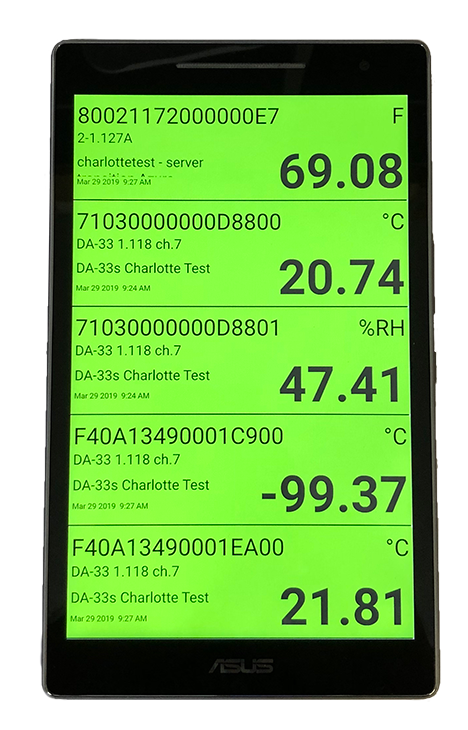 Whether you are interested in monitoring temperature in 1 room or monitoring humidity, pressure, and door ajar status in 100 rooms and warehouses, SmartScan is your continuous monitoring solution. 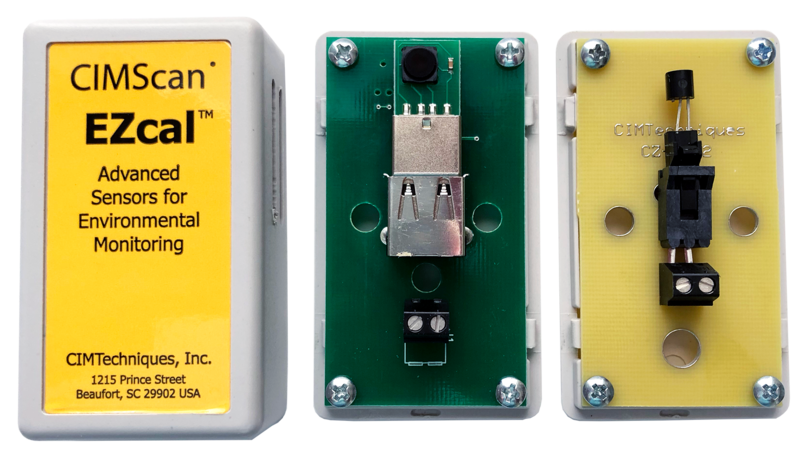 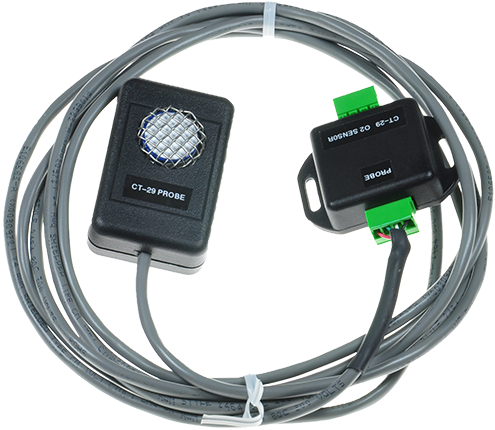 SmartScan can stand alone or can be easily integrated with existing components such as data loggers or particle counters. 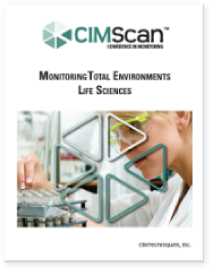 Download a product selection guide below to learn more or contact us now so that we can work together to customize an affordable, effective and compliant plan for you.